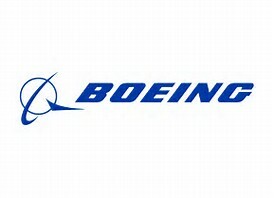 Boeing announced its investment in Fortem Technologies, Inc., a Salt Lake City, Utah-based company developing advanced radar systems for unmanned and manned aircraft. Fortem Technologies offers airspace awareness solutions using low size, weight and power radar to ensure safe operations of unmanned aerial vehicles. Fortem’s TrueView radar technology helps UAVs detect and avoid other aircraft and airborne objects beyond visual line of sight — a key capability for future autonomous air vehicles. Founded in May 2016, Fortem has developed a suite of radar systems and radar-enabled product solutions to help unmanned aircraft and pilots safely operate in an increasingly crowded airspace. Its TrueView radar systems enable autonomous aircraft to perform various logistics applications, including cargo transport, package delivery and large infrastructure inspections. More….